If you end up with a cracked or chipped tooth, then you need to talk to your Kahoka, MO, dentist. Even minor damage could lead to trouble for your smile, such as a cavity or even an infection. In order to return a tooth to full function, health, and beauty, we may suggest a restoration. Fortunately, we offer lifelike repair with our crowns, inlays, and onlays. 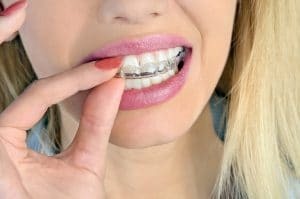 Can Dental Fillings Match My Tooth? If you have an aching tooth, then a cavity may be responsible. Fortunately, we can help identify and treat tooth decay, restoring your smile’s health and appearance. In fact, we have a dental filling that contains no metal and blends with your smile. How do our dental fillings match your teeth, and when should our Kahoka, MO, patients see us for treatment? 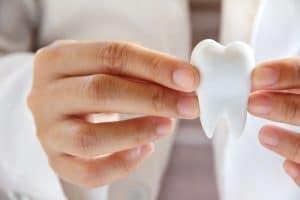 How Do I Know If My Tooth Needs A Restoration? Does your tooth hurt? Have you recently injured your smile in an accident? These are both common factors that could require a tooth to receive a dental restoration. We have lifelike restorations to return a tooth to full function, health, and beauty, protecting smiles from serious complications. How do you know if your tooth needs a restoration, and when should you talk to your Kahoka, MO, dentist? In previous blogs, we’ve talked about how teeth whitening brightens teeth and how bonding fixes chipped teeth. But what if your smile has a number of different cosmetic issues? With porcelain veneers, we offer smiles in a Kahoka, MO, a chance for a complete cosmetic makeover. Find out how veneers completely alter a tooth’s appearance in just two visits. Did you know that we offer patients in Kahoka, MO, an option to repair chipped teeth? With our cosmetic dental treatments, such as bonding and contouring, we can repair teeth in just one visit. 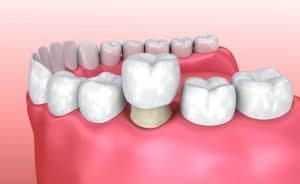 Let’s find out how we perform a dental bonding procedure, and why you should always see the dentist to fix a chipped tooth! How Does A Custom Kit Brighten Smiles? We know that every smile in Kahoka, MO, is different, and there is no such thing as a one-size-fits-all approach to cosmetic dentistry. Which means that when we see someone with stained teeth, we usually offer a custom teeth whitening kit. Find out how our kit addresses discoloration using custom-made trays and a unique bleaching gel. 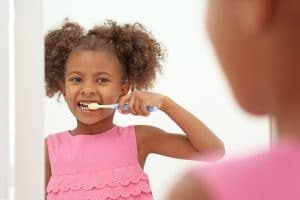 How Do You Help Children Avoid Tooth Decay? As soon as a tooth arrives, there is a risk of cavities forming, causing discomfort, infection, and even premature tooth loss. To help safeguard little smiles in Kahoka, MO, we may suggest children’s dentistry. With regular care and better home habits, kid can take steps to protect their smiles. We also have preventive treatments to help strengthen their teeth against cavities. For many people, TMJ disorder and bruxism cause headaches, jaw pain, and a number of other uncomfortable symptoms. In order to help residents of Kahoka, MO, and protect them from complications, we offer a unique treatment option. In today’s blog, let’s see find out how we treat teeth grinding and jaw joint strain. 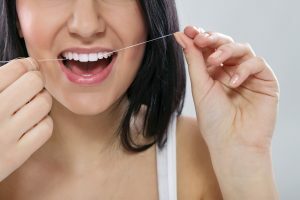 What Kind Of Cleaning Does Your Smile Need? Keeping your smile clean means removing plaque buildup, a major factor behind several common oral health issues. We have different types of cleaning, depending on the extent of your plaque buildup and if you have gum inflammation. In today’s blog, we’re going to look at the two different cleanings we offer, and explain why they’re so vital for patients in Kahoka, MO. 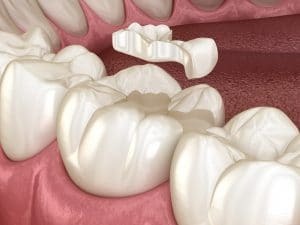 When we develop gum disease, our oral health suffers and eventually, we could experience an increased risk of tooth loss. Fortunately, one can take steps to improve the health of the smile and avoid periodontal problems. In today’s blog, we’re looking at tips for preventing gum disease and talking about when our Kahoka, MO, patients should see us for periodontal care.